Ross Chastain will make his second start for Kaulig Racing this season at Talladega Superspeedway next Saturday (April 27) for the NASCAR Xfinity Series event, the driver announced Monday. 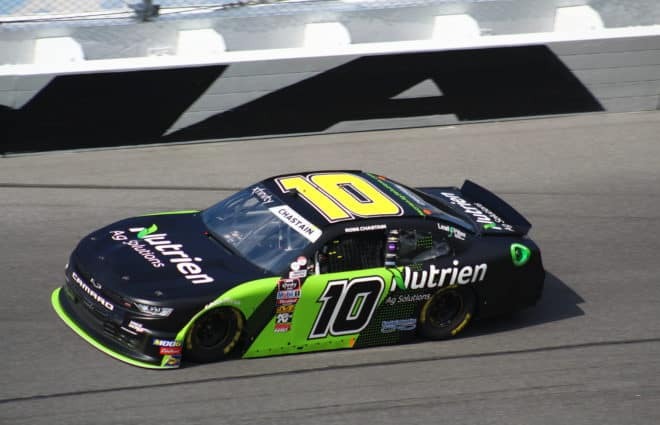 Chastain currently races for JD Motorsports full time in the series and sits 13th in the points standings with one top-10 finish after the first eight races. 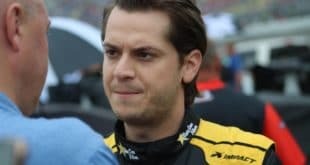 Before the start of the 2019 season, Chastain announced that he would drive for Kaulig Racing for three events this season; the addition of Talladega makes four. 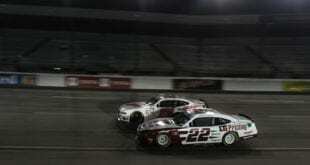 When Chastain hasn’t driven with Kaulig, he’s been with JD Motorsports in the No. 4. 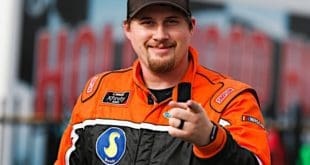 He is the only driver to have competed in every single NASCAR event in the top three series this season thus far, running the full Gander Outdoors Truck Series and the Monster Energy NASCAR Cup Series schedule to date. 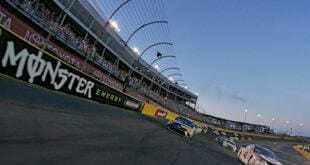 Chastain’s best finish of the season came with JD Motorsports when he finished seventh at Las Vegas Motor Speedway.